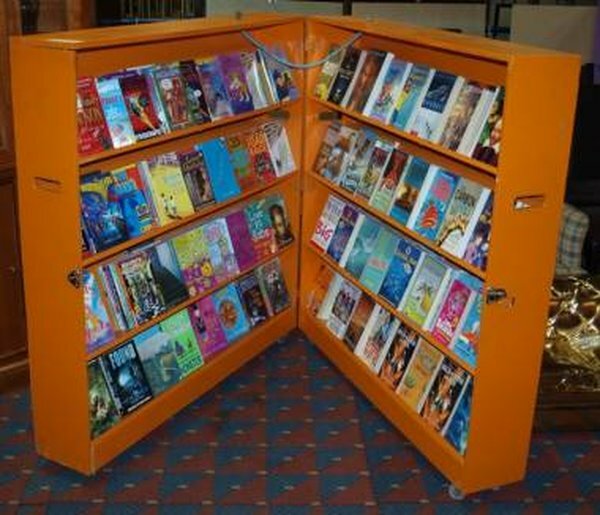 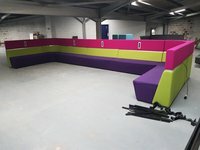 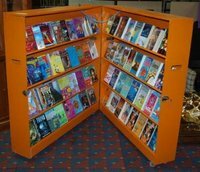 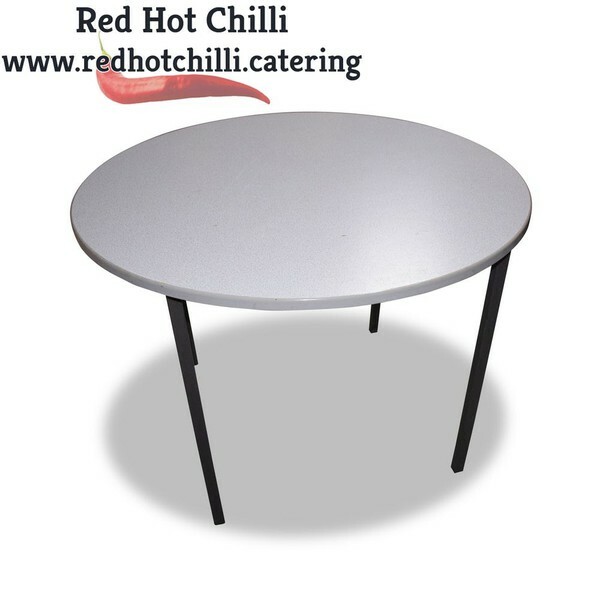 These round white tables are perfect for any school or community centre. 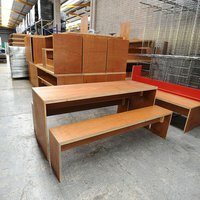 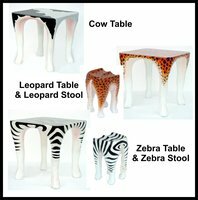 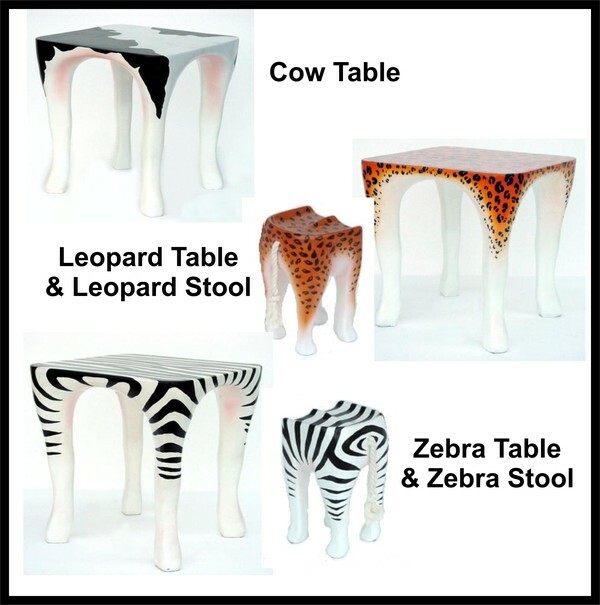 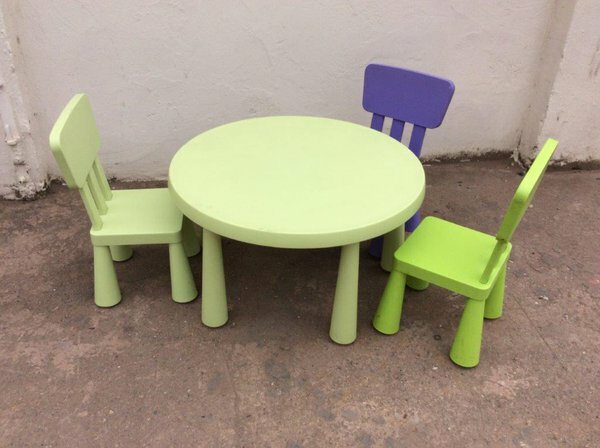 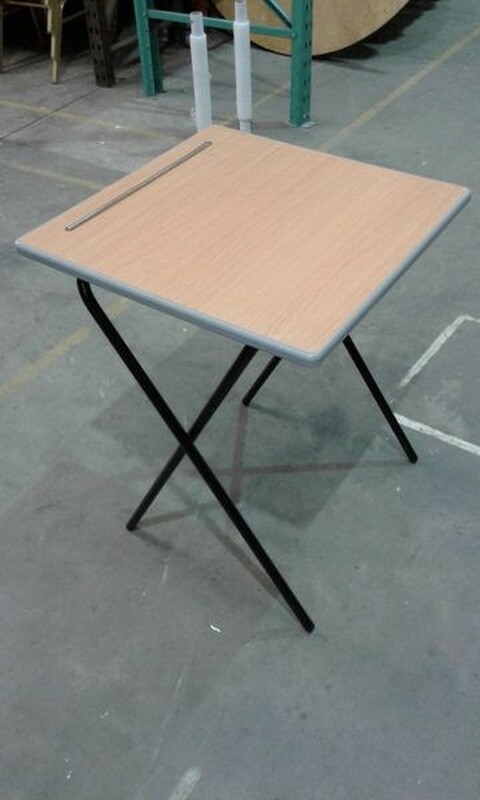 With metal legs and a veneered wooden table top these tables are easy to clean and maintain. 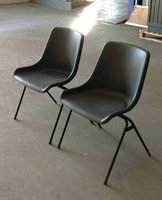 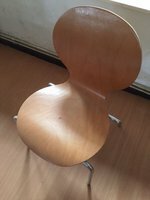 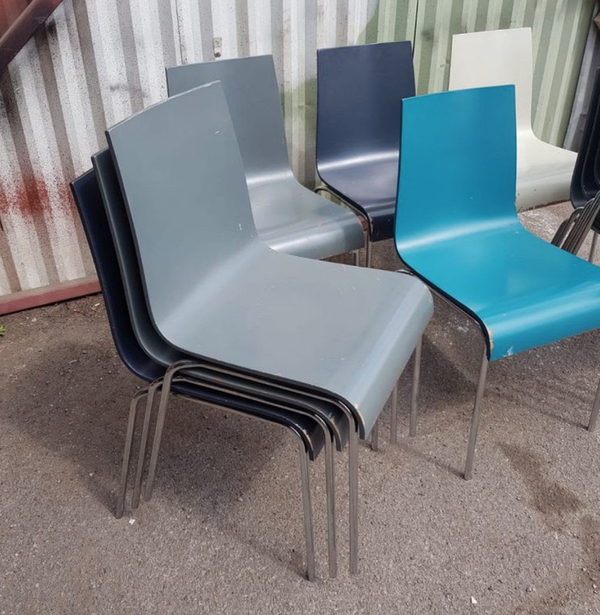 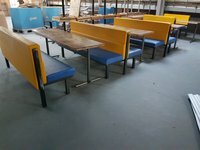 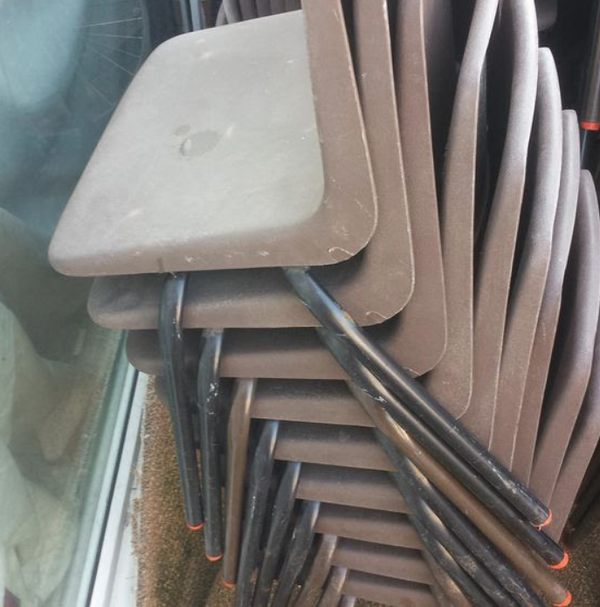 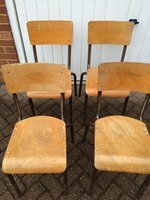 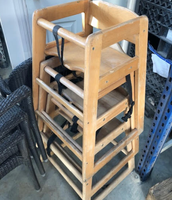 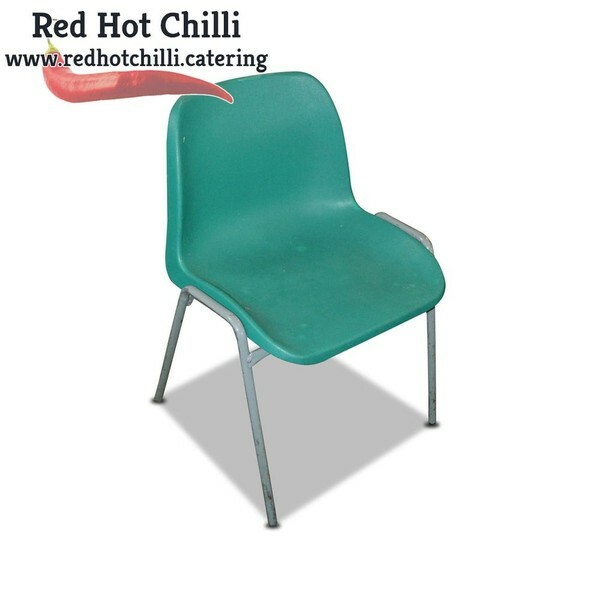 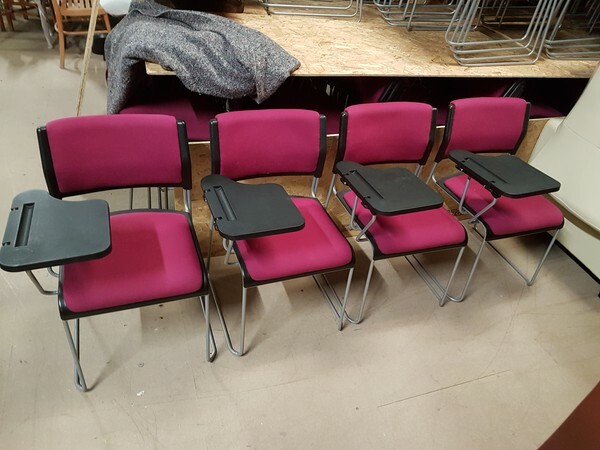 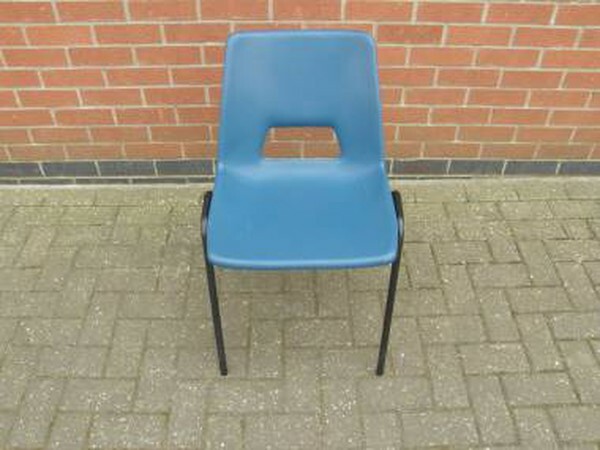 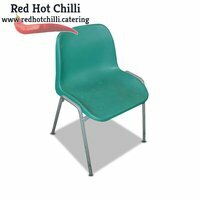 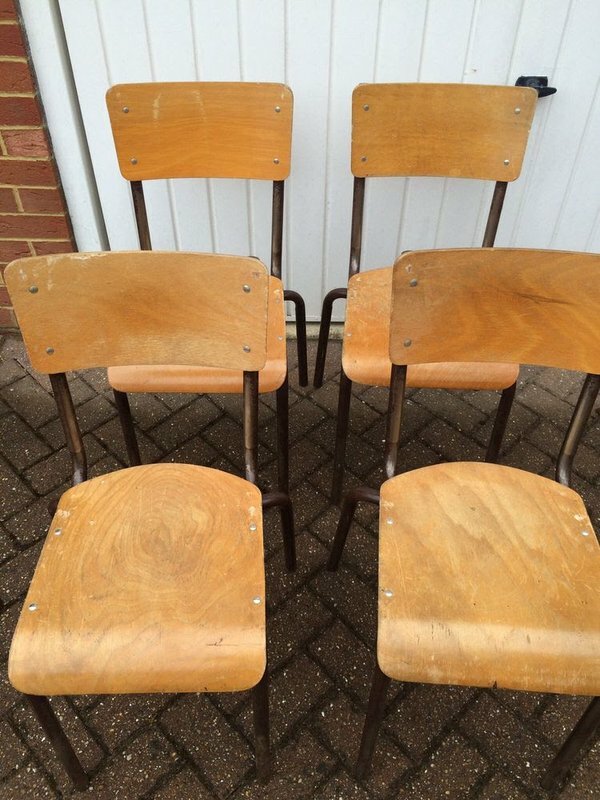 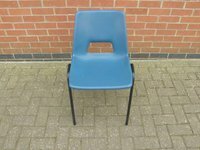 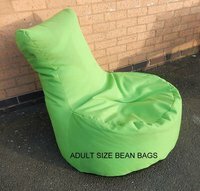 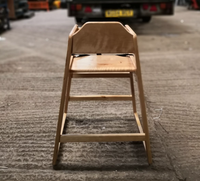 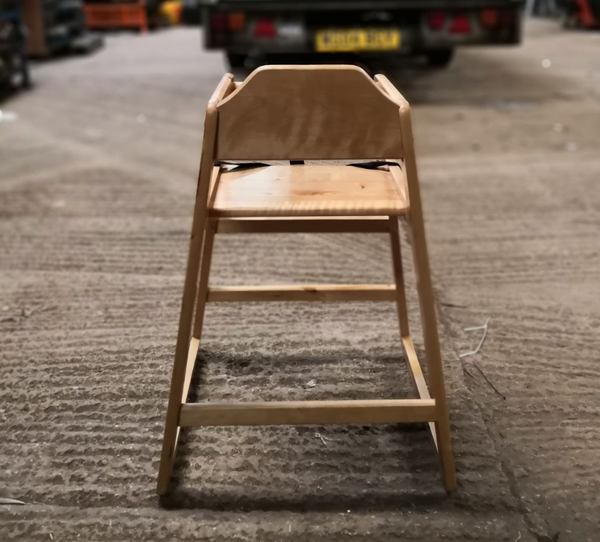 Wooden one piece seat/back, stainless steel legs, very sturdy, slight variation in colour on some of them but not noticeable, generally good used condition, ideal for cafes, bars, schools etc. Approx 55 in total, price is for all 55.